Founded in 1973, Soundcraft first made its mark with the launch of the Series 1, the first mixing console in a flightcase. 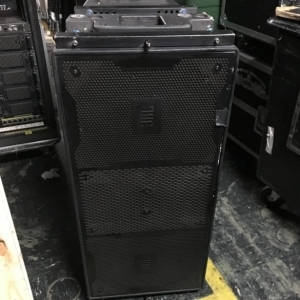 Back in the early 70's, the music touring business was just beginning - and the transportable mixing desk quickly became popular among the bands and the new PA companies that were springing up to rent out sound equipment. 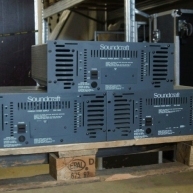 From what was then a small company in central London, Soundcraft expanded and started to diversify. The company designed a mixer for recording - the Series 2 - and began to build a reputation for great-sounding desks, which is often referred to as the favoured 'British Sound'. 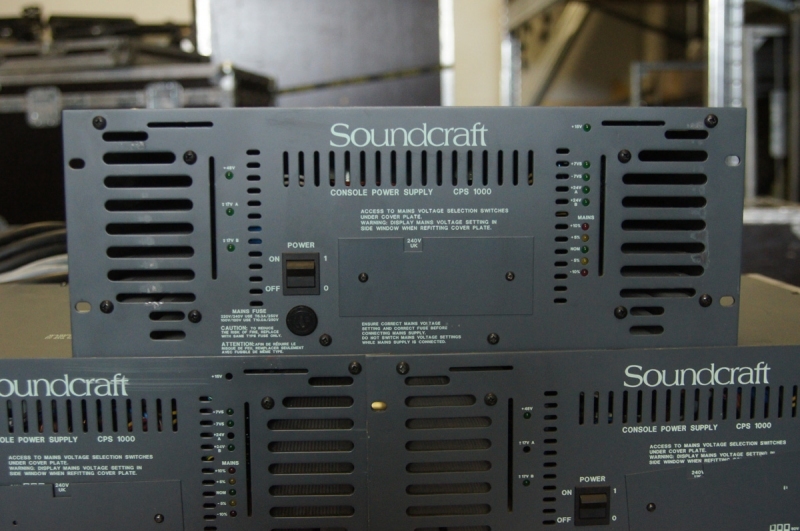 Design and innovation has always been one of Soundcraft's major strengths. 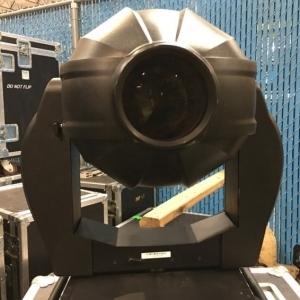 Over the years it has introduced a number of industry-favoured consoles such as the Series 4, 2400, TS24, 8000, 200B, 6000, Delta, SAC200 and the Spirit Folio range, and more recently the Series FIVE, FIVE Monitor and Broadway. 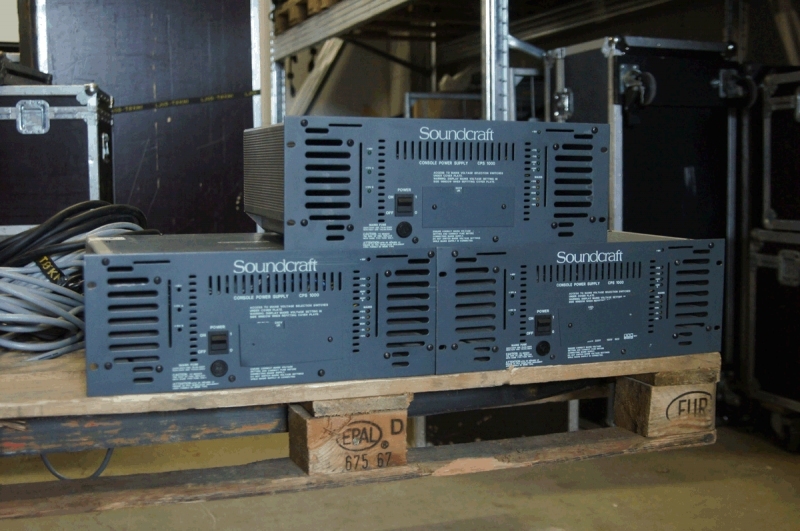 Today Soundcraft has a network of 88 distributors selling and supporting its products world-wide. Part of the Harman Pro Group, Soundcraft is still very much the dedicated professional mixing console designer and manufacturer it was back in 1973. It now boasts a range of mixers which are designed for use in live sound, recording, post-production, TV and radio production and disco applications. 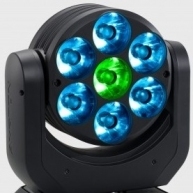 Harman is an international company which comprises a group of dedicated manufacturers of audio equipment spanning professional audio, in-car systems, multimedia and hi-fi consumer products. An audio mixer is a device that is used to alter the sounds of various recorded audio sounds and combine it into 1 or more channels. Mixing systems are utilized in numerous applications such as radio/television production sets and recording studios. 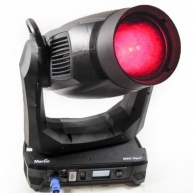 Audio mixer accessories are required for any audio mixer to work properly. For instance every audio mixing console needs an audio mixing cable to connect to microphones and speakers. Some audio mixer accessories that crucial are adapter cables, audio balanced mini XLR, remote audio cables and the remote audio cooper cable. 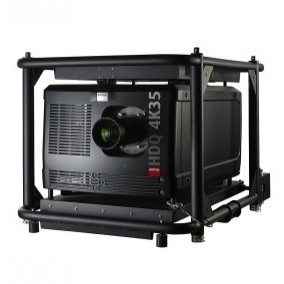 Other important audio mixer accessories are the audio console cover and audio console light. 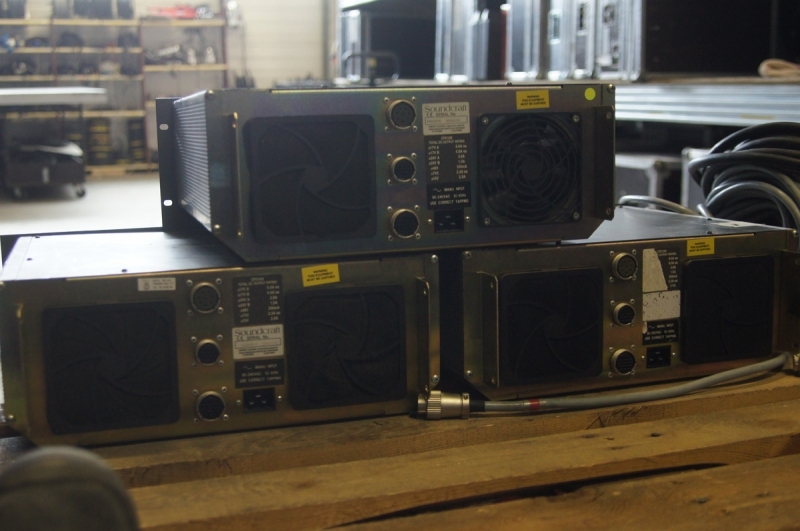 Audio mixing systems are not inexpensive so itâ? ?s imperative to protect it. 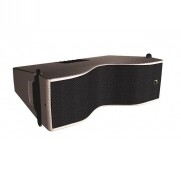 An audio console cover will protect the system from dust, dirt and keep it running smoothly. 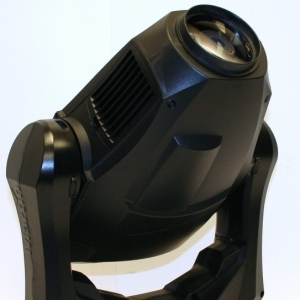 Some events will require users of an audio mixing device to be in darkness either for part of the occasion or throughout the event thatâ? ?s why itâ? ?s important to have an audio console light. More audio mixer accessories that are necessary at venues holding events are an audio console stand and audio console case. Audio console stands come in various shapes and sizes and can hold everything from the mixer to laptops and other audio mixer components. 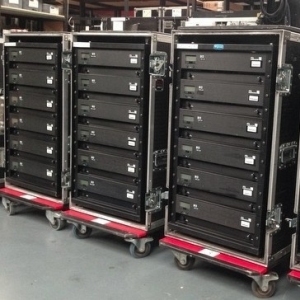 An audio console case depending on the size should be able to hold an audio mixing system, audio mixer accessories and other important items.